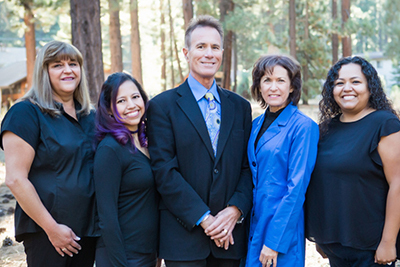 Meet South Lake Tahoe Dental Team – Tahoe Family Dentists - Providing excellence in dentistry in South Lake Tahoe. 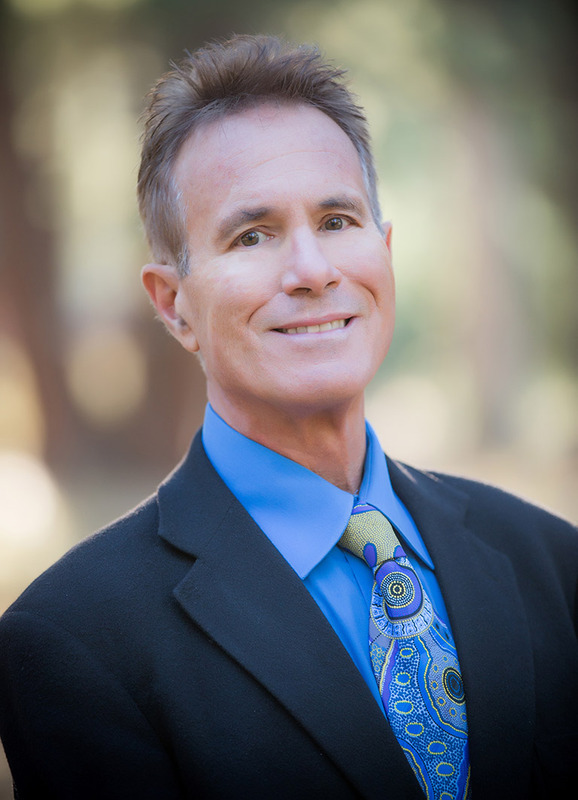 Originally from Stockton, California, Dr. Cerceo earned a Bachelors in Biological Science before pursuing his DDS at the University of the Pacific Arthur Dugoni School of Dentistry. He is a Fellow in the Academy of General Dentistry, and earned a Masters in the American College of Dental Sedation (American Dental Society of Anesthesiology). 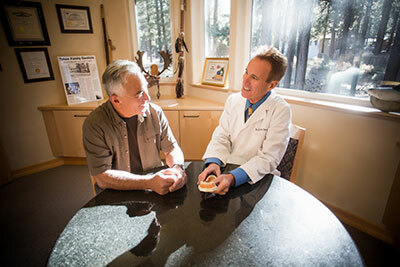 He has been practicing dentistry for 37 years, and now lives on South Shore Lake Tahoe. Front Desk Administrator Melody says her job is to “wear all the hats”. 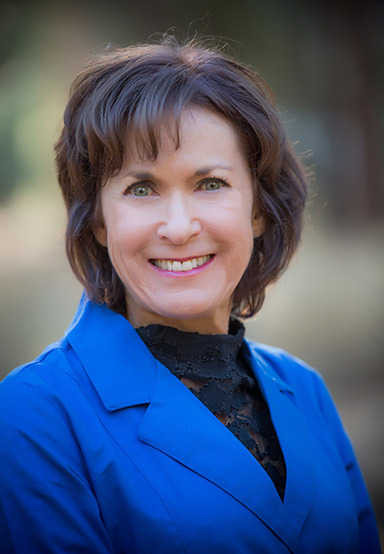 Her duties include everything to do with the front office, including answering phones, scheduling appointments, verifying insurance, handing billing, and making financial arrangements. 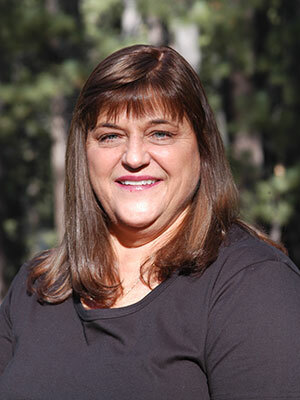 Melody was raised in California’s Central valley, but South Shore Lake Tahoe has been her homes since 1977. “I came for a carefree vacation, and never left!” she laughs. When she’s not making sure the practice runs smoothly, Melody can be found spending time with her adult children out in a boat on the beautiful lake she calls home. Registered Dental Assistant Alex says the job is all about teamwork. “My daily tasks consist of stocking, assisting, taking radiographs, charting, making sure the dentists have what they need, and basically making sure the back of the office runs smoothly”, she says. 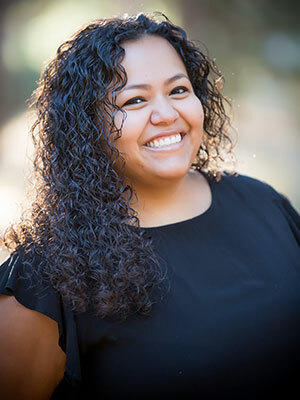 Born and bred in Tahoe, Alex was in an ROP program in high school, which is where she fell in love with dentistry. She says the patients she has grown to know, love, and build solid relationships with are why she’s stayed in the profession for 10 years. When she’s not assisting dentists in creating happy smiles, Alex can be found relaxing in her time away from the office “I like peace and quiet!” she laughs. Given a year off to do anything or go anywhere, Alex says she would like to travel with her husband to a third world country and do volunteer work. Dental Assistant Sarahi says going into the dental profession is practice for dental school. “I love having the opportunity to learn, practice, and learn some more,” she says of her job assisting the dentists. 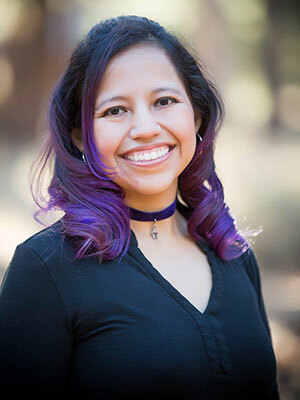 When she’s not helping the dentists with patients, Sarahi enjoys supporting the animal rescues, which she is very passionate about. She lives in South Lake Tahoe.